The YS PRO SPRAYER produces an extremely fine and even mist from a powerful nozzle. 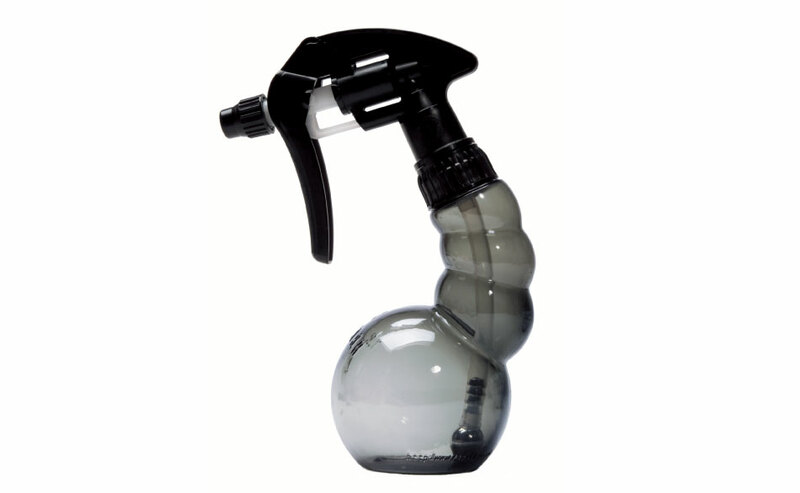 The flexible rubber tube is attached with a chlorine-filtering tin weight which rolls around the bottle to capture and pump the very last drop of water. 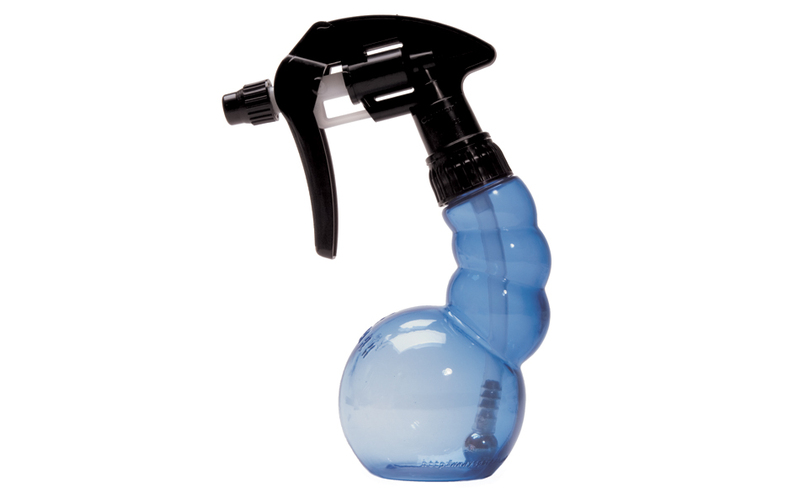 It can even spray upside down over the client’s head. Beautifully balanced to stand or hang from trolleys.